As the second-oldest town in Wake County, Rolesville has a rich history that at first glance makes it appear a quiet and quaint small town. But, year after year, Rolesville tops the charts as one of the Triangle's fastest growing towns, and has much to offer its residents! With the growing community of activities and resources, there is something for everyone in Rolesville to enjoy. 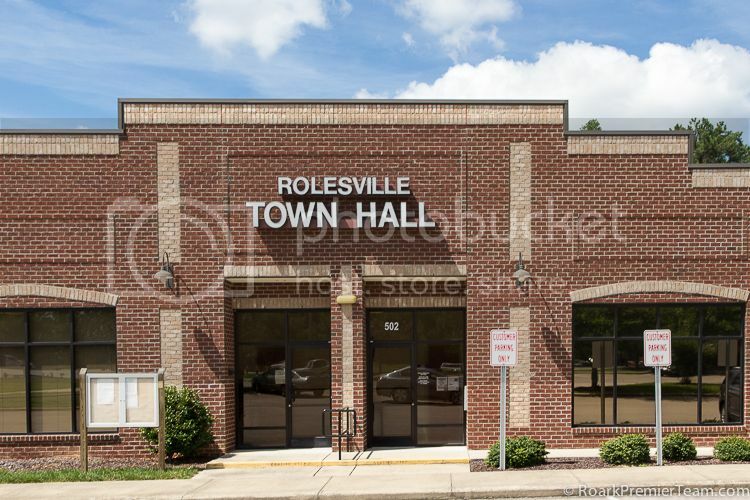 Rolesville, NC was named after William H. Roles who was instrumental in the town's formation. Mr. Roles was a merchant who also brokered cotton, acted as the postmaster, and started the community's first school. With a strong foundation in farming, Rolesville was originally fenced in on all sides to keep animals in the town limits, with gates opening to the main roads. When the town was paved in 1941, the fences were taken down, but you can still see two of the original cornerstones. The town of Rolesville remains tied strongly to its farm heritage. However, Triangle industries are just a short drive away, and the modern convenience continues to boost Rolesville's growth year after year. 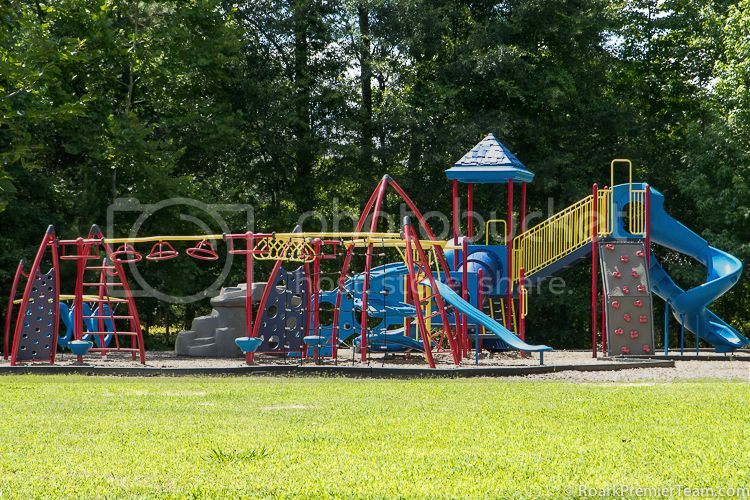 Rolesville, NC has several beautiful city parks to visit, with picnic shelters, tennis courts, walking trails, playgrounds and more. Main Street Park has picnic shelters, a playground, and walking trails available for outdoor activities. Mill Bridge Nature Park connects with other greenways in the area, and has a 200 seat amphitheater. The Parks and Recreation Department hosts a wide variety of adult and youth classes like shag dance, Tai-Chi, Zumba, and more. Other educational programs are also available throughout the year. Adult and Youth Athletics Programs encourage team spirit and physical fitness with sports like baseball, tackle football, cheerleading, volleyball, and basketball and cheerleading. In addition to being conveniently located to the bustling metropolis and shopping mecca in Raleigh, Rolesville has has several strip malls and shopping opportunities. Rolesville, NC is located in the Wake County Public Schools District, which is the largest in the state of North Carolina. Three prestigious major universities are located near the community. NC State University,University of North Carolina at Chapel Hill, and Duke University are located within 45 minutes of Rolesville. Here's a sampling of what can be found to do in and around Rolesville, NC. In addition to these activities in the town itself, check out our list of things to do in Raleigh, NC because it is so close! The city of Rolesville has an annual 4th of July Celebration featuring lots of fun and activities for all ages! Rolesville Flea Market offers many vendors and opportunities for unique discoveries. 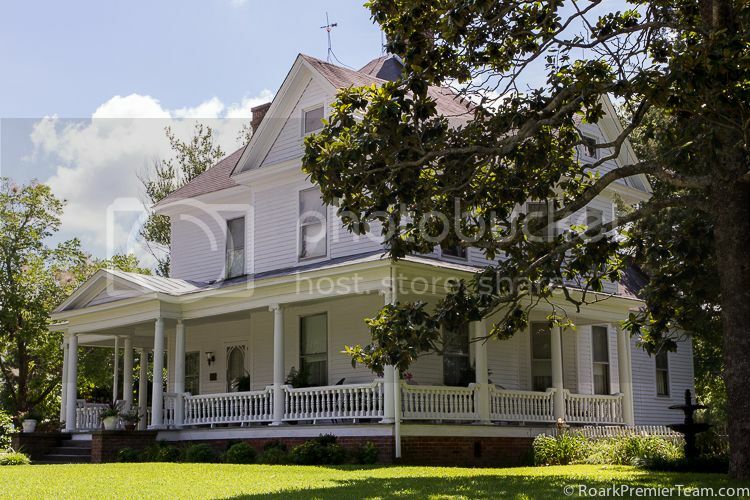 History plays a rich part in Rolesville's past, and you can see a unique blend of architecture and history preserved at the Dr. Lawrence Branch Young House built in 1903. Taste some of the best local flavors to local music Rolesville's annual Hot Pick'n Finger Lick'n BBQ & Bands Fest.